Austin named top ten cities to invest in CRE. The ACL economic impact on Austin. 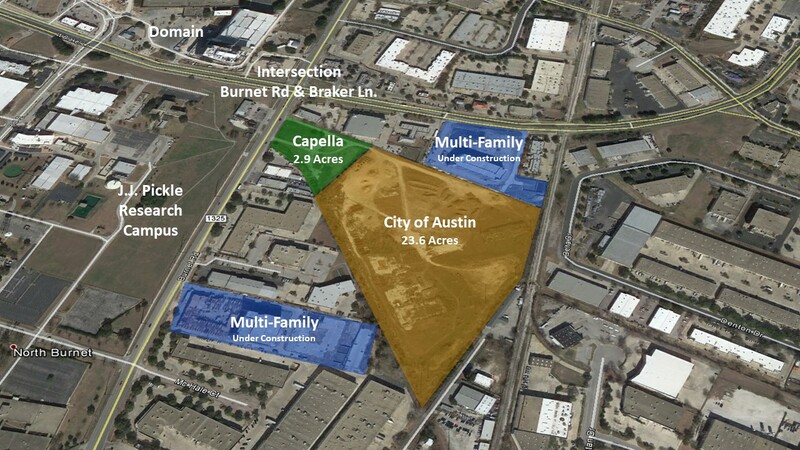 Negotiations still going down for approval on new soccer stadium adjacent to the Capella site near The Domain. These and more Austin news for the week ending May 6, 2018.